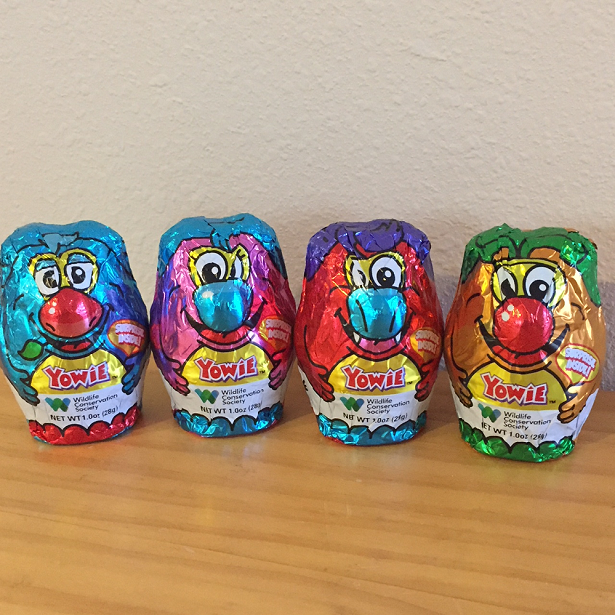 Have you heard of Yowie World? It’s a chocolate treat that also contains a collectible animal figurine. The idea behind this collectible & edible toy is that you can make learning about animals a fun activity, plus combine it with a sweet treat. 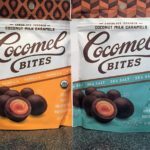 First you peel back the foil & you’ll discover a plastic container that’s been covered with 100% milk chocolate. 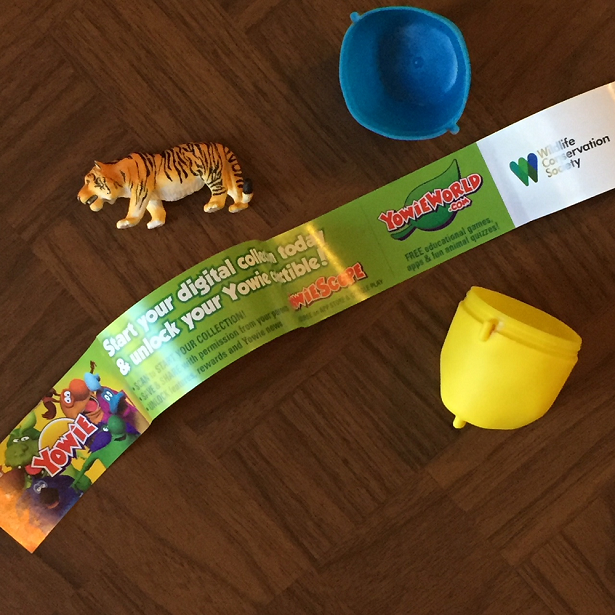 Once you’ve eaten the chocolate, an egg-shaped container will be left so your kiddo can open it up & find an animal figurine inside, along with a small pamphlet filled with fun facts about the animal’s environment. 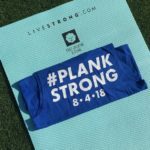 You can watch this fun video which illustrates how it works! 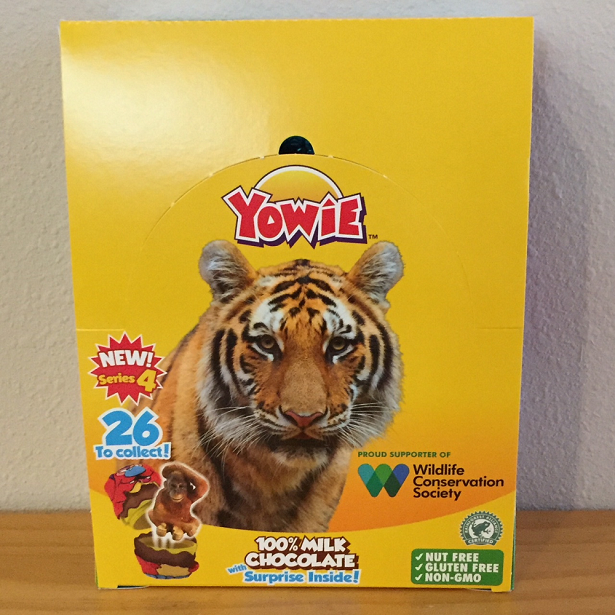 When you buy a Yowie Chocolate from the Wildlife Conservation Series, the Wildlife Conservation Society will receive a portion of the net proceeds to support its mission to save wildlife & wild places worldwide. 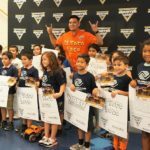 Not only that but this set of collectibles will give kids an even greater knowledge of the natural world, plus reinforce the need for conservation through the stories & background of endangered wildlife. 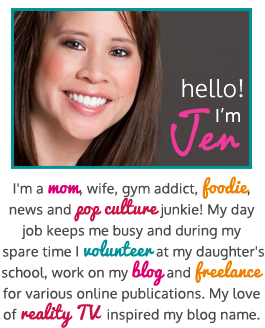 That’s a win-win in my book! 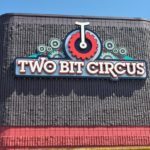 You get a sweet treat, plus an animal figurine with fun facts & a non-profit organization gets a donation. 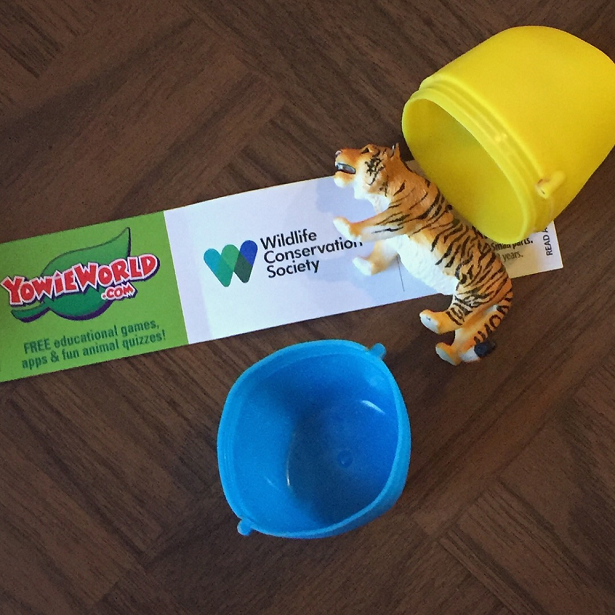 To learn more details of these donations, please visit yowieworld.com/wcs. Now we all know that kids are into tech. 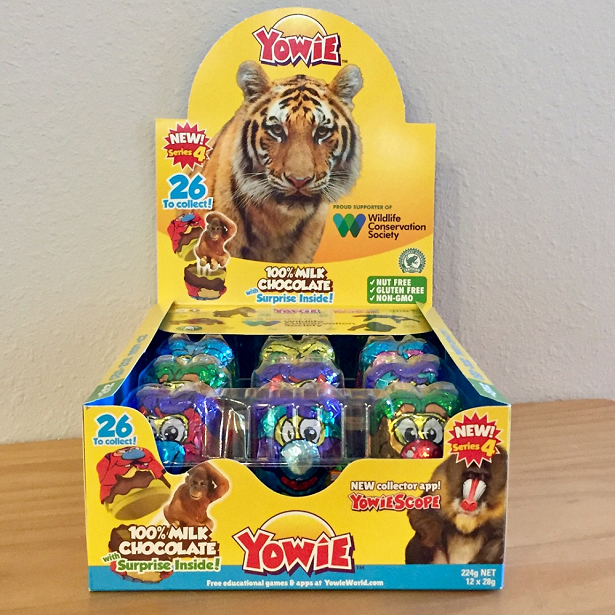 So, to add another educational layer to Yowie’s mission, the company launched a new augmented reality app called Yowie Scope. The app adds a digital element of the animal figurines & brings to life each collectible with videos, games & more. The new Yowie Scope app will provide a digital catalogue of all the Yowie mascots, offer virtual rewards, digital trophies & more, promoting learning about the natural world through technology. 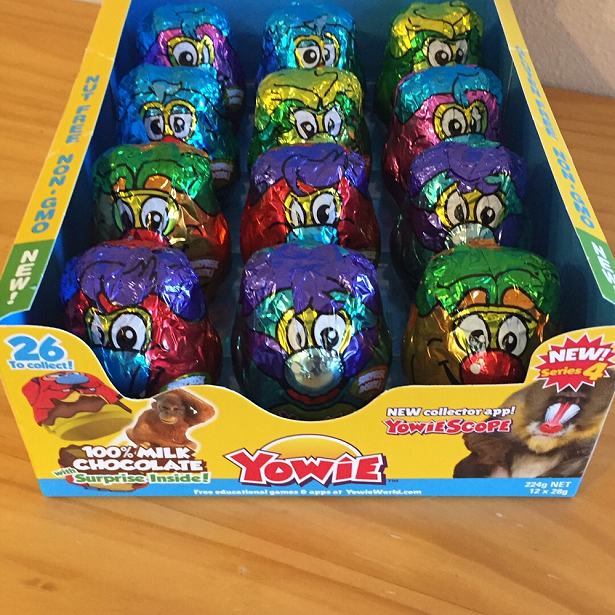 So where can you find this yummy Yowie collectible treat? 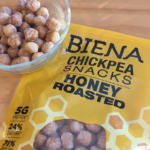 It’s found at Target, CVS & Walmart, as well as grocery stores.